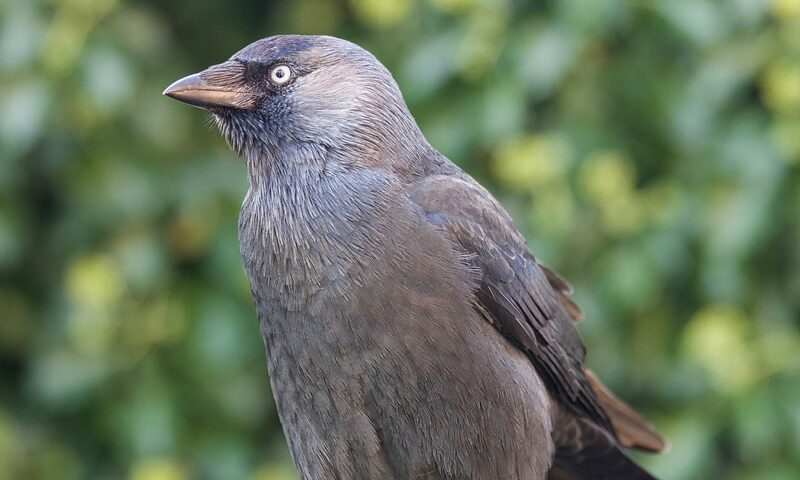 Corvid Isle is a small non-for-profit organisation and corvid sanctuary based in the South of England. The Corvid Isle team is committed to the principles of holistic nonviolence. 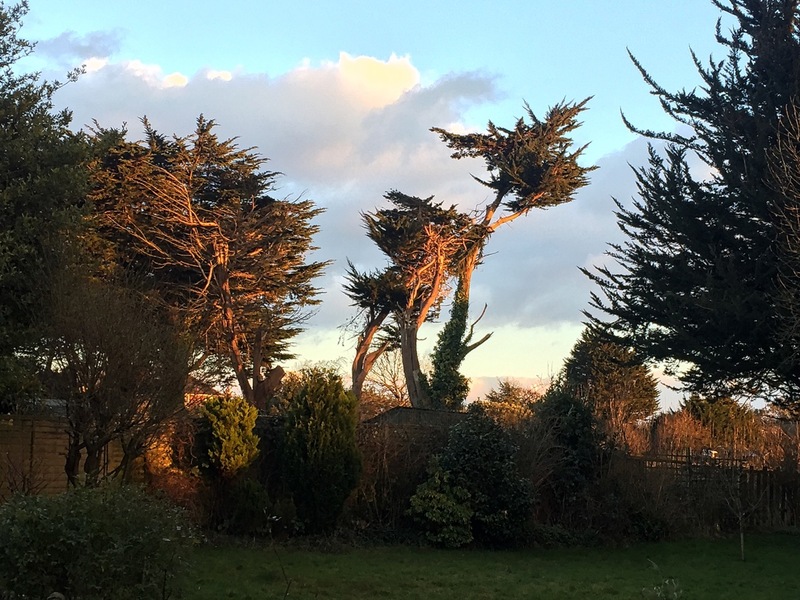 We are entirely self-funded and are relying on the kind support from members of the public. 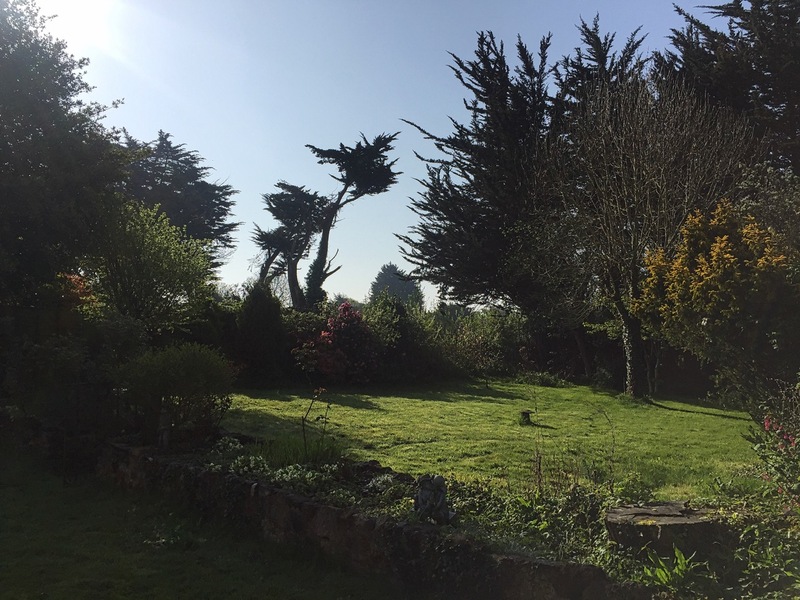 Please follow the links below to find out how you can support us! 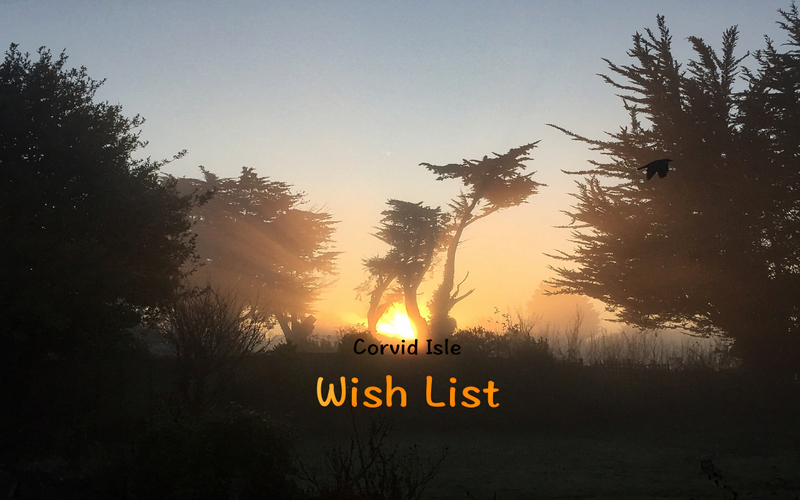 Please check out our Corvid Isle Wish List to find out more about how you can support us. You can support us by doing your normal online shopping through Easyfundraising.org.uk without paying anything extra. You can support us by sending donations securely via PayPal. Thank you very much for helping us to provide the best possible treatment and care our birds deserve!